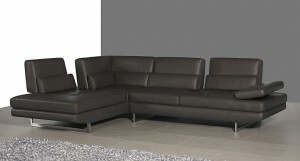 Big Sofa Sale – 15% Off Real Leather Corner Sofas for a Limited Time Only! 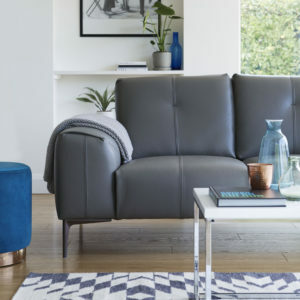 Our range of contemporary, comfortable sofas radiate style and elegance and are unlike anything you have seen in the shops. 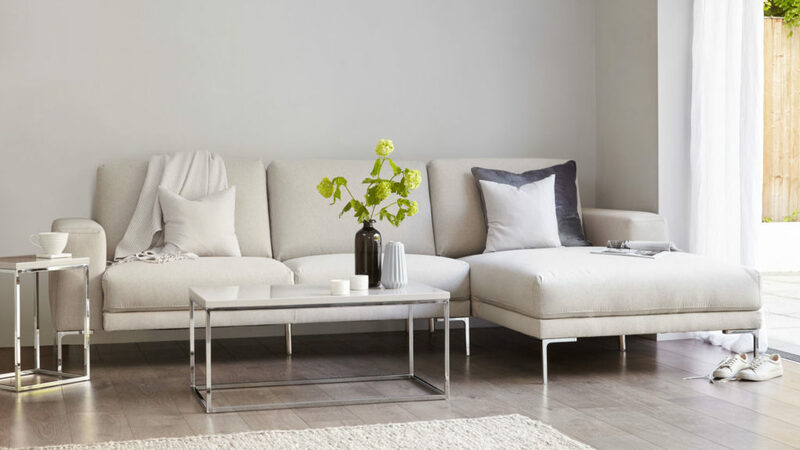 From modern soft leather corner sofas to comfy real leather sofas with a chaise and matching footstool, we have something to suit all types of modern living room in a variety of trendy, neutral colours. 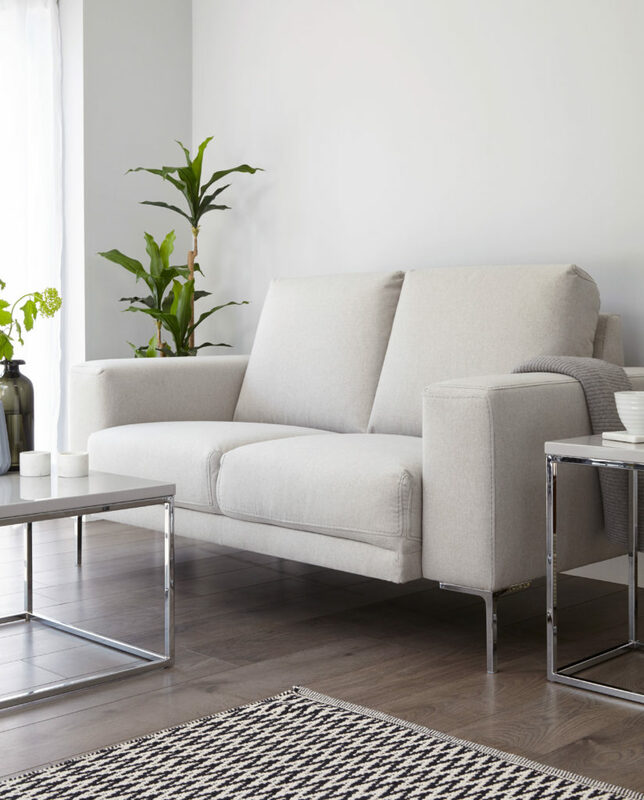 For a limited time only, take advantage of our 15% off Sofas Sale and grab a comfy bargain! 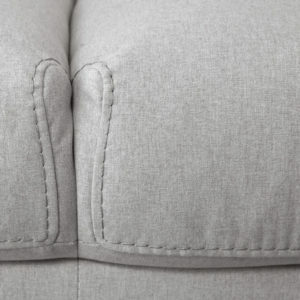 Use code SOFA14 at checkout before midnight on Sunday, 2 March 2014 to get 15% off one of our already low priced sofas - in-stock and ready for despatch now! 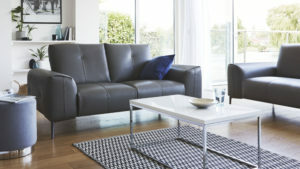 Kick back and relax on the gorgeous Davini Leather Corner Sofa which has the added bonus of a chaise longue at one end. 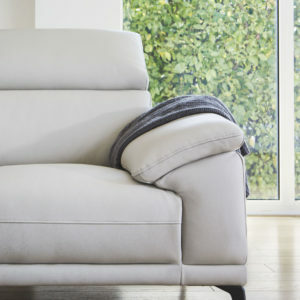 Upholstered in high quality foam padding and natural, soft genuine leather, this corner sofa is the perfect place to snuggle up at the end of a busy day. The adjustable headrests create additional comfort and style and can be positioned horizontally or vertically to support the head and neck. The leather quilted seats are enhanced by plain backrests and arms. 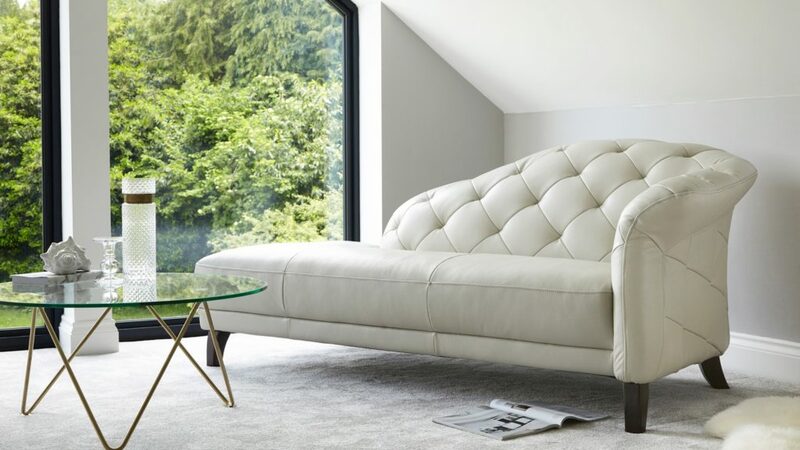 Available in Champagne Cream and Whisper Beige real leather, the Davini comes with either a right hand facing chaise or a left hand facing chaise to suit your room layout. 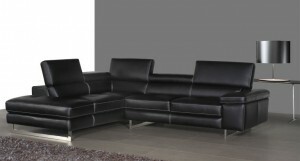 The Anglo Leather Corner Sofa provides the perfect blend of modern style and lasting quality. 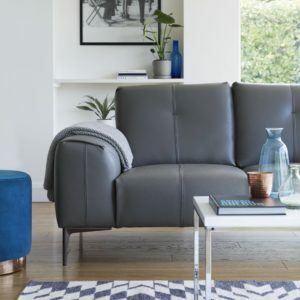 Crafted from high quality, soft leather in gorgeous modern shades, this corner sofa will enhance any contemporary living room, either in a corner or as a centre-piece in the room. 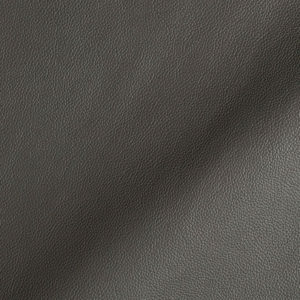 All surfaces are real leather, and the headrests and armrest of the Anglo are adjustable to give total comfort. The seats have a very attractive quilted design, the backs, armrest and headrests are plain. 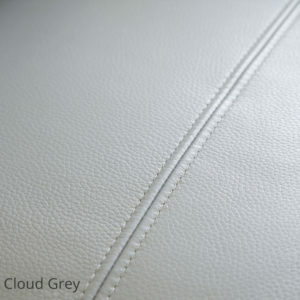 Available in Soft White, Champagne Cream and Slate Grey genuine leather, the Anglo also comes in either a right hand facing or left hand facing version to suit your room layout. 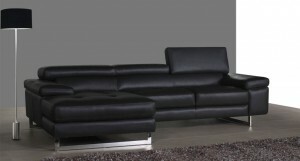 Put your feet up and let your cares drift away on the soft leather Como Leather Corner Sofa. 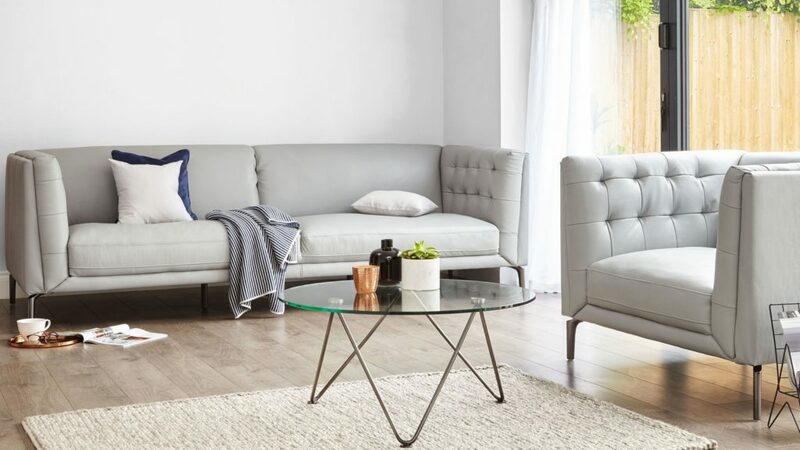 Adjust the headrests and sink into the comfortable, high quality padding and soft real leather upholstery of this modern, sumptuous corner sofa. The soft leather quilted seats are enhanced by plain backrests and armrest. 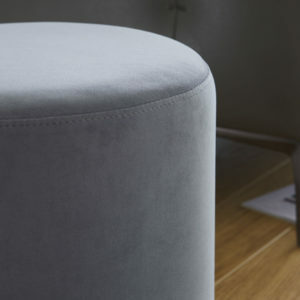 Available in Dormouse Grey and Whisper Grey real leather, the Como is available in either a right hand facing or a left hand facing version. 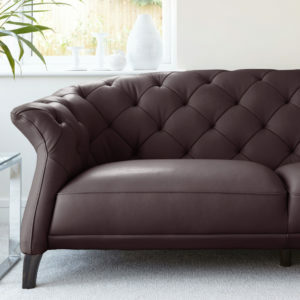 Stretch out in style on the sumptuous, soft leather Relax Corner Sofa. 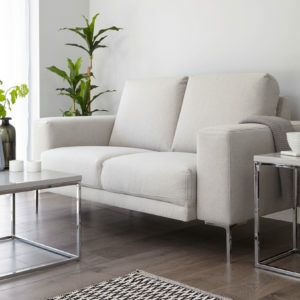 This is a very unique sofa as, apart from the corner section, all the other back rests can be lifted back to create an extra deep seating position to allow you to totally chill-out and lounge back. 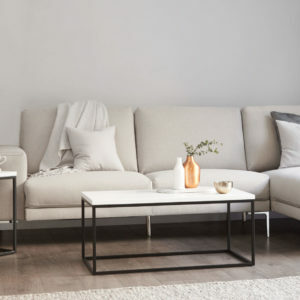 Well padded in high quality foam, with quilted seats and plain backs, headrests and armrest the Relax Corner Sofa is available in Soft White, Caramel Beige and Slate Grey real leather. 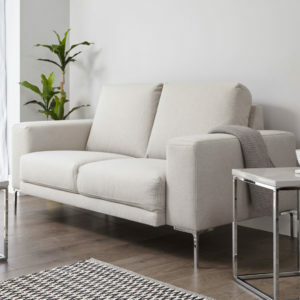 All of our sofas have contemporary chrome, squared looped legs which will need to be attached after delivery using the screws supplied. 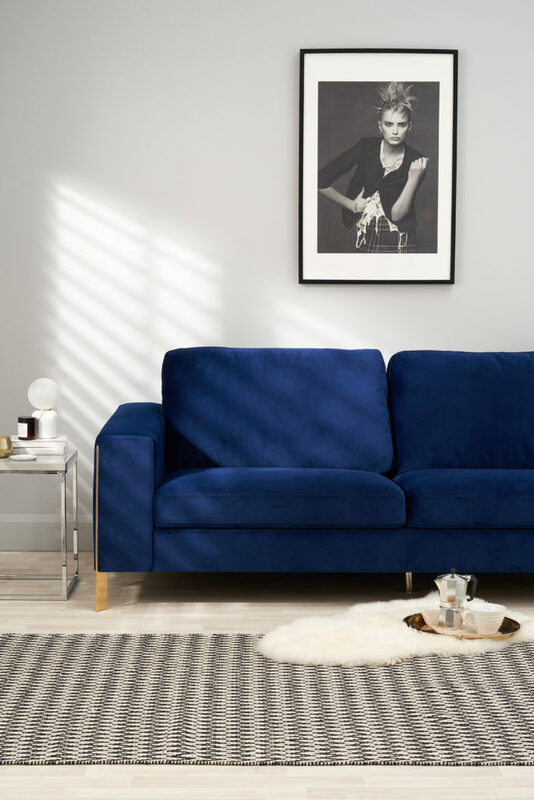 Each section of the sofa is connected together via a hook and slider system to keep it all together, and their sturdy frames are made from wood. Please see our website for detailed drawings of sizes so you can check that the sofa of your choice will suit your room layout. Can’t make up your mind which colour sofa you would like? 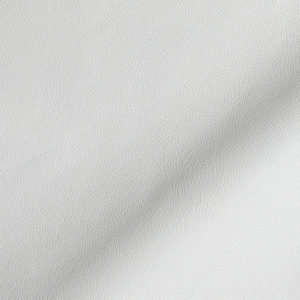 Give us a call or click the Request Swatch Samples button on our website and we will be happy to send you a swatch of the soft, real leather of your choice. 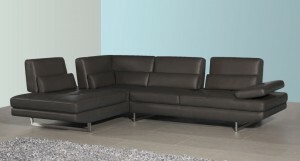 The Relax Leather Corner Sofa looks great in a modern, trendy living room. 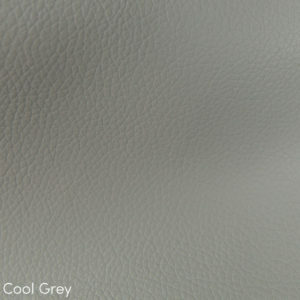 It is available in Soft White, Caramel Beige and Slate Grey real leather. 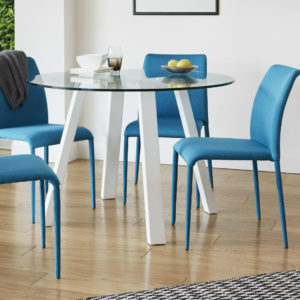 It is available as a left hand facing version or alternatively a right hand facing version to suit your room layout. Upholstered in high quality foam, with quilted seats and plain backrests, head rests and arm rests. 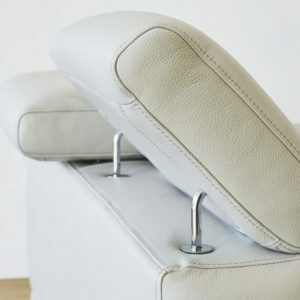 The back rests can be lifted and adjusted to create extra comfort. This soft leather corner sofa has modern chrome legs that are squared. 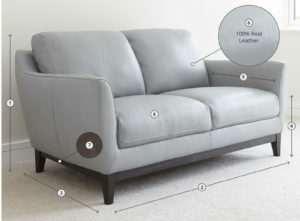 The legs will need to be attached after delivery using the screws supplied and the sofa sections can be connected together via a hook and slider system. 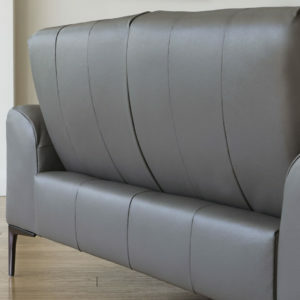 Modern Leather Corner Sofas Create the WOW Factor in your Home! 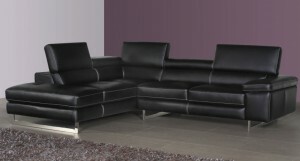 Put your feet up and let your cares drift away on the soft leather Como Leather Corner Sofa. 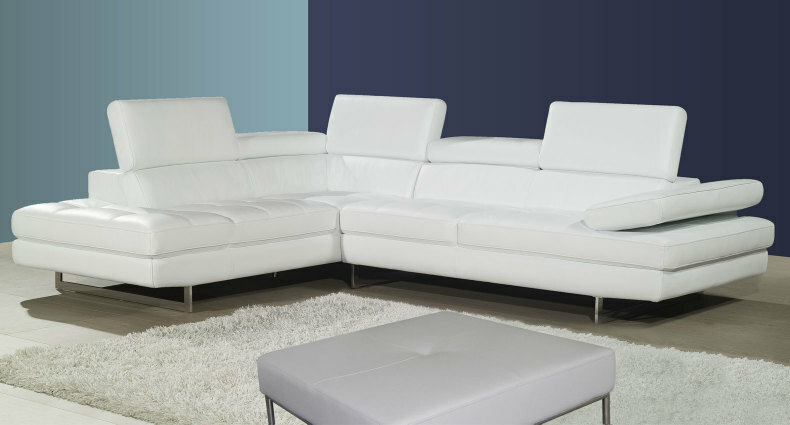 Adjust the headrests and sink into the comfortable, high quality padding and soft real leather upholstery of this modern, sumptuous corner sofa. The soft leather quilted seats are enhanced by plain backrests and armrest, and contemporary, squared loop legs, finished in stylish chrome. 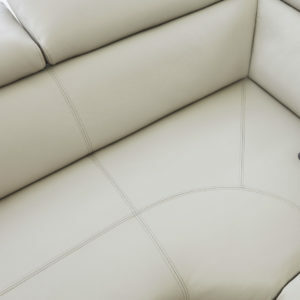 The sections of the sofa are securely connected together via a hook and slider system and the sturdy frame is made from wood. Available in Classic Black soft leather with funky contrast stitching, Dormouse Grey and Whisper Grey real leather, the Como is available in either a right hand facing or a left hand facing version. The living room is one of the most important rooms in your home. 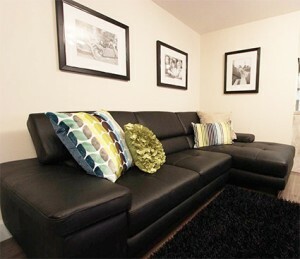 It's where you relax, entertain guests and spend time with your family. 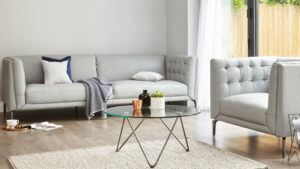 Central to the room is your sofa - it's probably the most important piece of furniture in you whole home, and certainly one of the most costly, so you want to be sure you are making a good purchase. The first point you should think about is the size of your room. 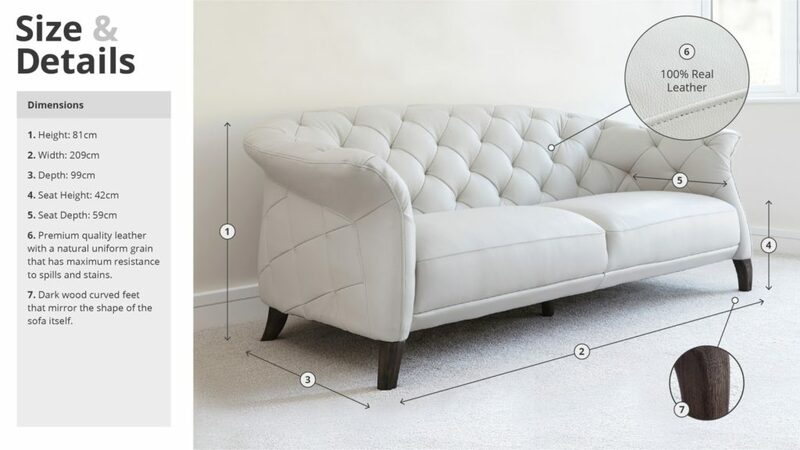 Look carefully at the dimensions of the sofa you like (this is where buying online from Danetti comes in handy - all the dimensions are clearly indicated), and measure the space you have. Try to visualise the sofa in the space. 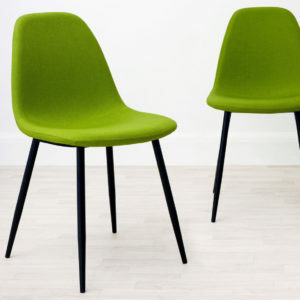 Will it bump into other items of furniture, or take up som much floor space that the room will start to look small? 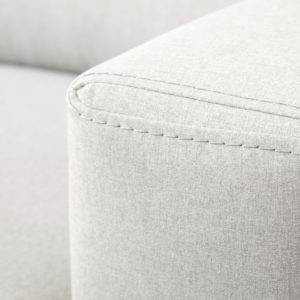 If you're working with a small space, then ot for a sofa that has a small frame - no enormous padded arms. Once you've finally decided that you've chosen the right size sofa for the space, there's one last consideration - your doors. Measure the frames and make sure that the sofa will fit through! 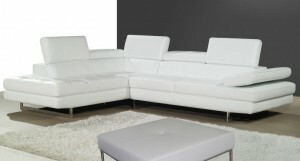 The next consideration is the style of sofa you want. 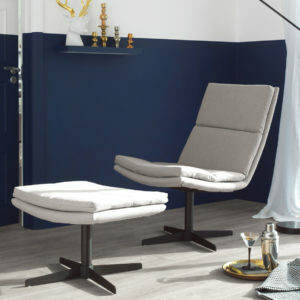 Are you somebody who likes to sink deep into a sofa and fall asleep, or do you prefer designs that offer more support and are a bit more formal? Your decision might be influenced by how you mainly use the living room. 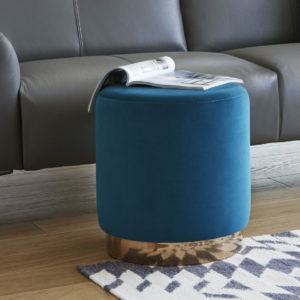 If it's often filled with teenagers watching TV and is where you and your friends like to snuggle in with a glass of wine, then you probably want the sofa to be squishy and relaxed looking. 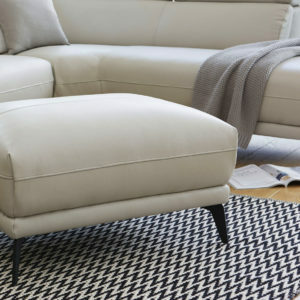 If you like formal entertaining and want the sofa to be a place to sit after dinner, then you will need a firmer style. The 'rake' of the seat - that is the angle of the seat in relation to the back. Sofas for lounging in tend to have deep seats an a steep rake, so your body gets pulled into the sofa. Formal sofas will have a shallow rake, so you'll be kept more upright. When it comes to construction, good sofas have wooden frames that are glued and screwed together. 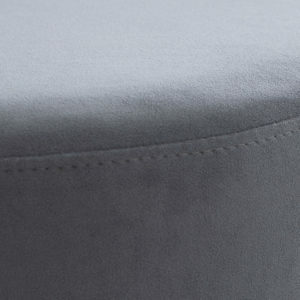 Seat cushions are normally filled with high density foam or filled with layered fibre to give a softer appearance. 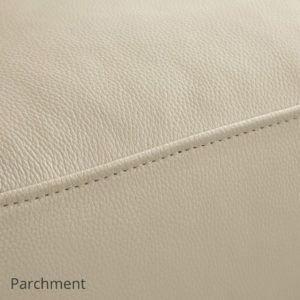 Feather and down cushions are another option but should be pocketed to prevent a lumpy appearance. The traditional coil sprung base is popular but can limit the design, so an alternative is to have zigzag horizontal springs stretching across the frame. 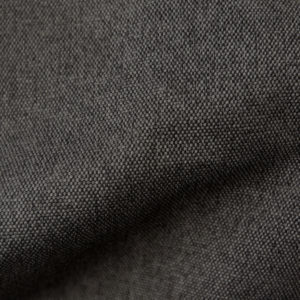 A high tension webbing criss-crossing a frame like a trampoline can be good for modern shapes. 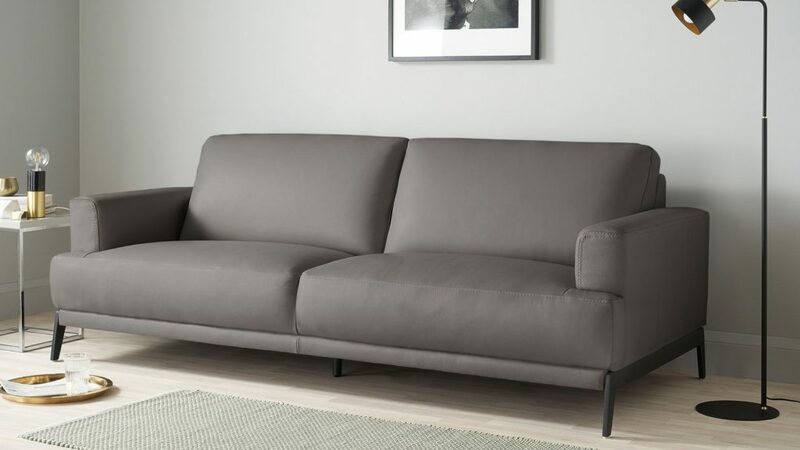 If you're planning to invest in a new sofa, Danetti would be happy to advise you further. Just give us a call! 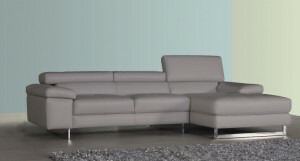 View Danetti's sofa range.